The preferred, most popular method for people to find your business today. Increases traffic and conversion rate. One of the most effective ways to feature your products and services. Greatly Increases retention rate and website interaction. The most cost effective method to engage your client base and community. Positions you as an expert and a go to source for knowledge and experience. Grows your business and boosts your bottom line! 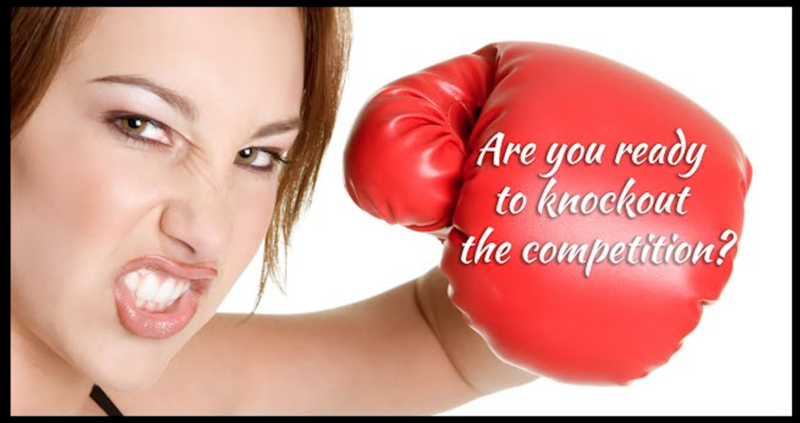 Knock Out Your Competition with 360 Business Videos! Almost all consumers now find new products, services and vendor information online. It is estimated that over 85% of consumers use online video to identify and research products and services. For this reason alone, you need to incorporate video marketing into your marketing mix.